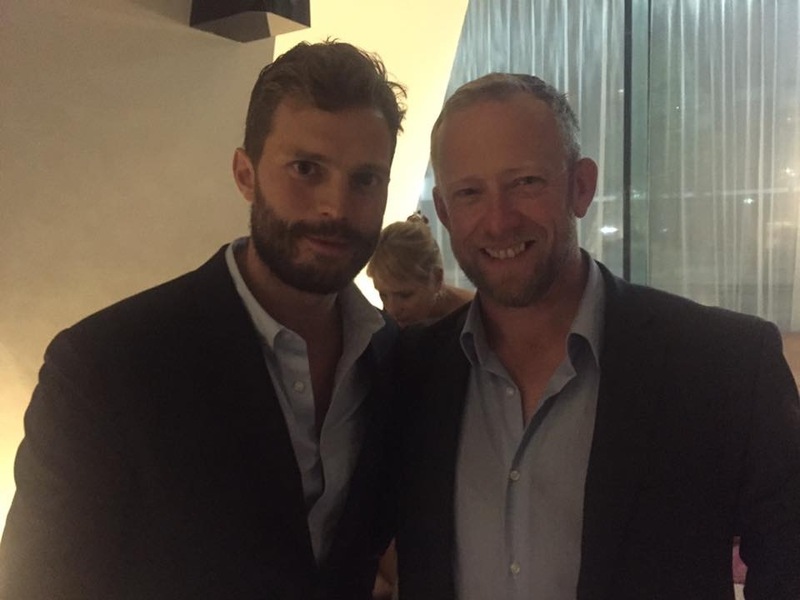 On Monday last, local Hotelier and Entrepreneur, Joe Molloy of Dawros Bay House, attended the Film Premiere of the latest Jamie Dornan film, “The Siege of Jadotville”. The film based on a true story of 150 Irish Soldiers who were Peacekeepers in the Congo in 1961, who were attacked by a large group (estimated to be in the region of 3000) local Katangan tribesmen, and mercenaries from France and Belgium. They heroically held out for 6 days, when, without supplies or reinforcements, they were forced to surrender. The film had it’s Premiere last night in Dublin, and when asked how he managed to wangle an invite, Joe said “well I just walked up to him and started chatting”. Believe it or not, it turns out Jamie was familiar with the area, as he regularly visits Donegal, and had been in the Ardara area in the past! Joe issued an open invite back to the area, so keep your eyes peeled for the Hollywood heart throb. The film, said Joe, was well worth a look, and when pressed if there were any other celebrities there he said, “I saw Jim Sheridan and a few others”, but I suppose folks, it’s Jamie who is the star attraction!